Suggested by iKnowledge Looks like it’s time for Sauron’s right hand man to join the fray. This guy’s power tends to fluctuate based on the time of day, but at his strongest he is a force to be reckoned with. He can break objects with a wave of his hand and you better believe that taking a direct hit from him can be fatal. That being said, I think Guile’s still got the edge here. 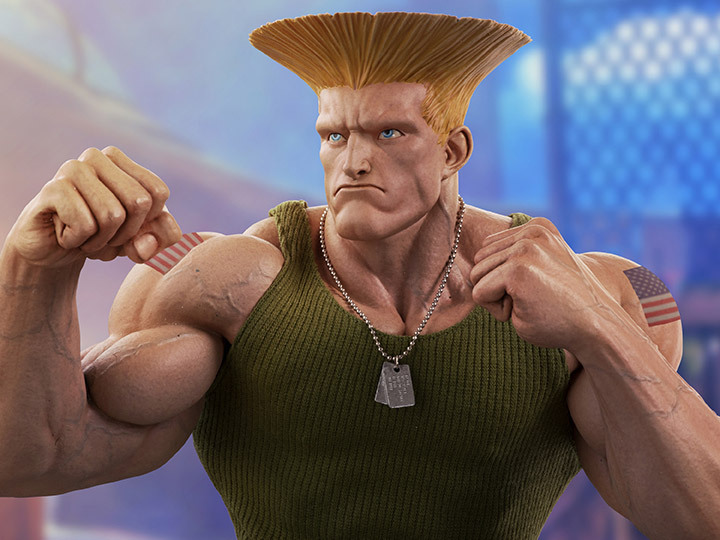 Guile can attack with his Sonic Booms from mid range so he won’t run the risk of being hit, but can also get up close and physical if necessary. Guile wins. This entry was posted in Battles, Guile Battles, Witch-king of Angmar Battles and tagged Guile, Witch-king of Angmar by dreager1. Bookmark the permalink. The Witch-King could still beat Guile. http://tolkiengateway.net/wiki/Black_breath-Consider this. Guile will need a decade or more’s worth of therapy and medical care or else he’ll die, lacking Athelas. 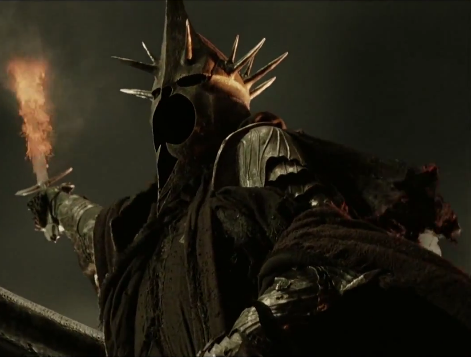 If the physical combat is involved, there’s the Morgul Blade to make havoc with Guile and The Witch-King’s mace as well. I don’t think the Witch-King would be fast enough to land any decisive blows though. Guile’s an expert fighter and he should be able to take control of the match from the get go. The Witch-King will be forced to stay on the defensive and that’s going to hurt her a lot in the long run.